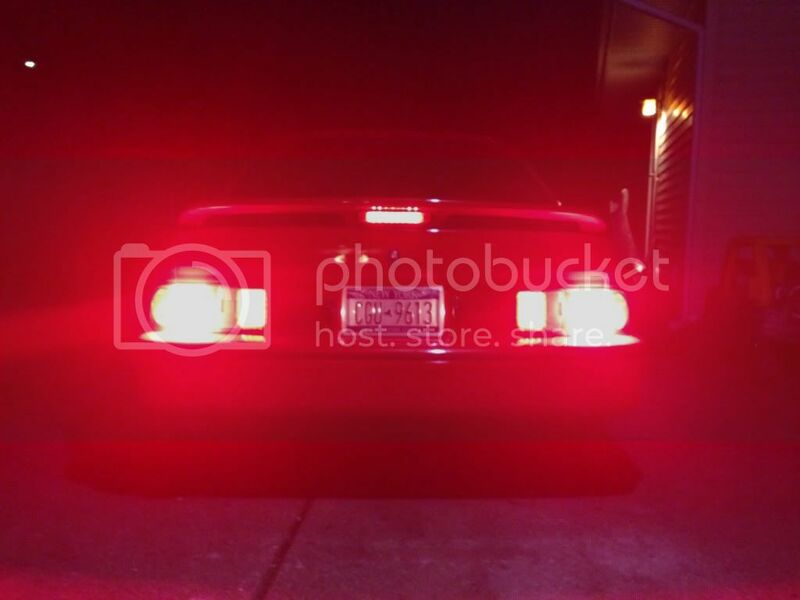 Enlighten how the LEDs tail lamp matrix is done? 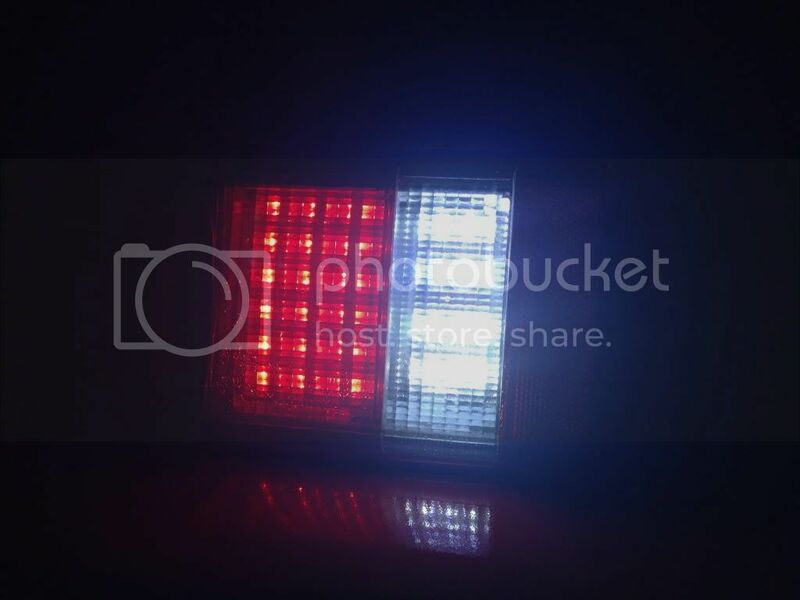 blugg wrote: Enlighten how the LEDs tail lamp matrix is done? Are your turn signals led too? 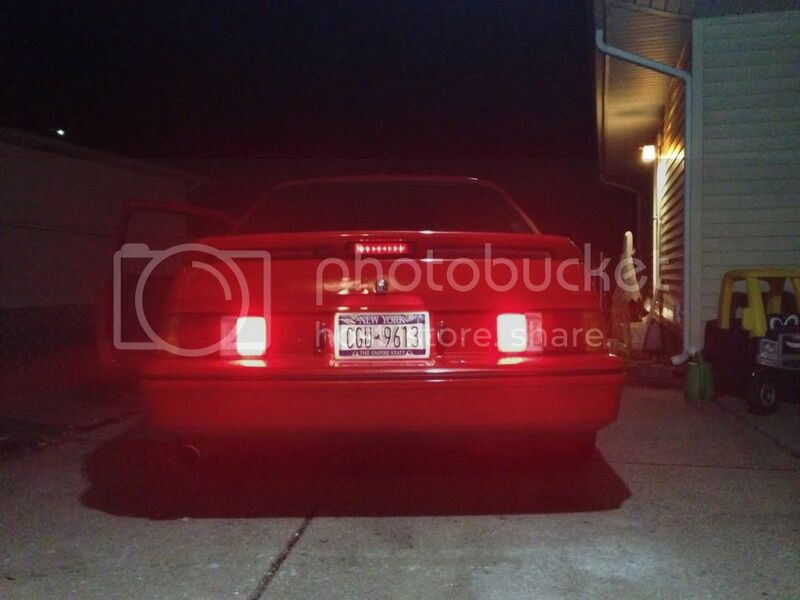 Does the third brake light lite up with running lights, then go brighter with brakes? 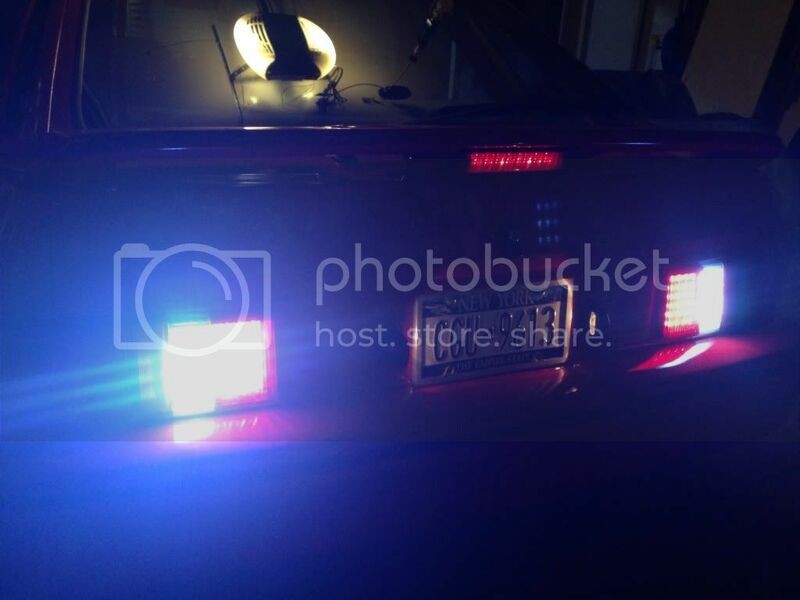 yes, I just re wired the original 3rd brake light output and got that. I am assuming it's a bad ground or something but haven't had time to find the source of the voltage leak. I plan on attending next year. It looks like a blast.